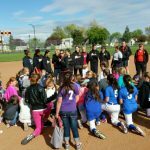 Multiple Teams · May 6 Softball Camp a Success! 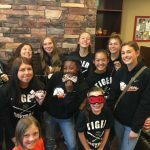 The Ogden Tigers Softball Team held their FREE annual camp recently. Over 70 girls from the area attended the camp this year. That is a huge increase from the year before. This camp is part of the teams Senior Service project. The Tigers are showing what being a good leader in the community looks like. 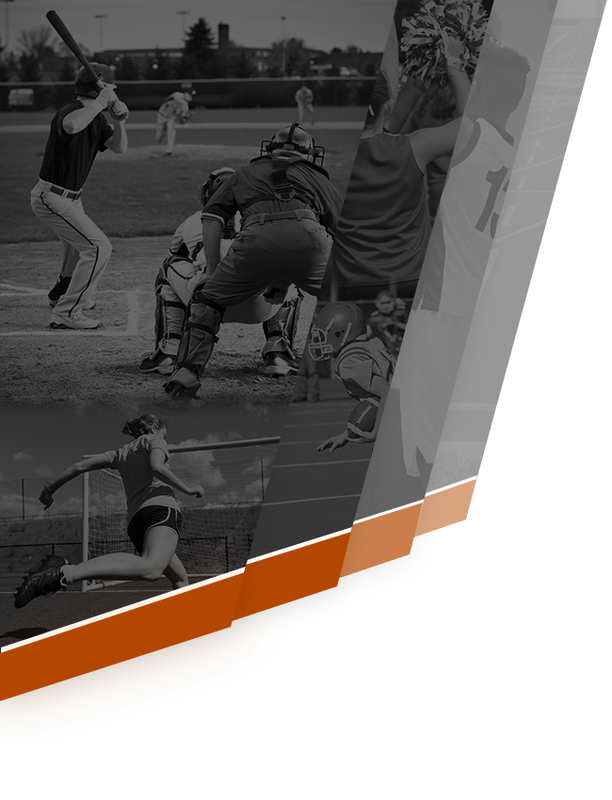 Tigers News · May 6 Join us for the OSPY Awards! 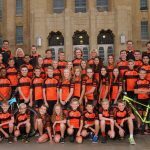 The Ogden High Mountain Bike team is now accepting registrations until June 2nd. 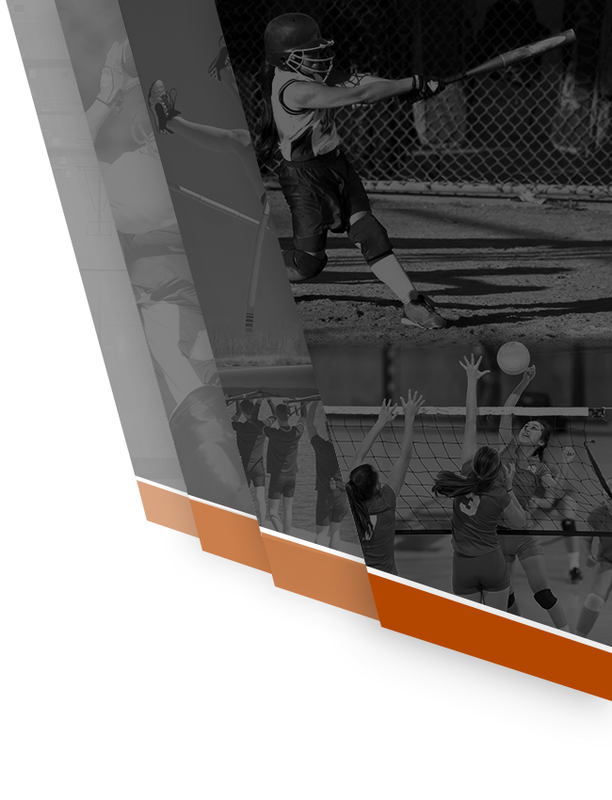 7th-8th graders can join the Jr. High team, 9th-12th graders can join the High School Team. If interested please contact Heather Williams at heathercycle@gmail.com or Paul Heiner at scaryfast9@gmail.com. 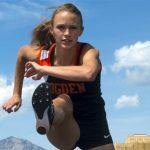 Lindsay Yetter was named the PrepsUtah.com Athlete of the Week. Lindsay continues to dominate the track competition. Yetter and the rest of the Tigers will be title contenders at the State Championships this year. Keep up the good work Lindsay. Article can be found here. 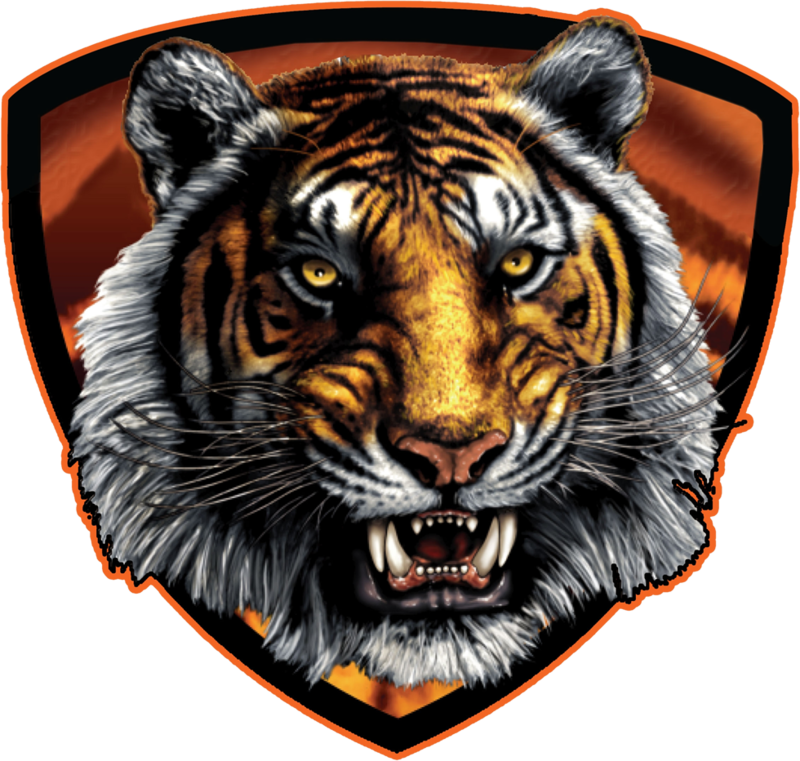 Multiple Teams · May 3 Tigers on a roll! 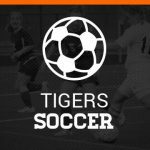 The Tigers shutout Bonneville, 6-0! This is the third straight shutout by the boys soccer team. Keep it up guys. 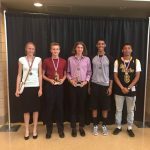 Standard Examiner article can be found here.